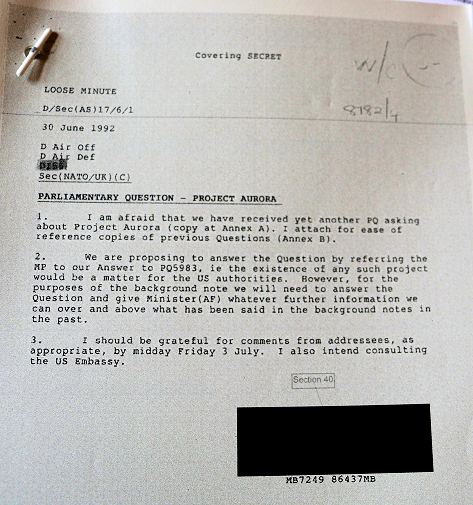 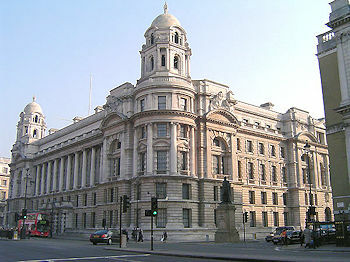 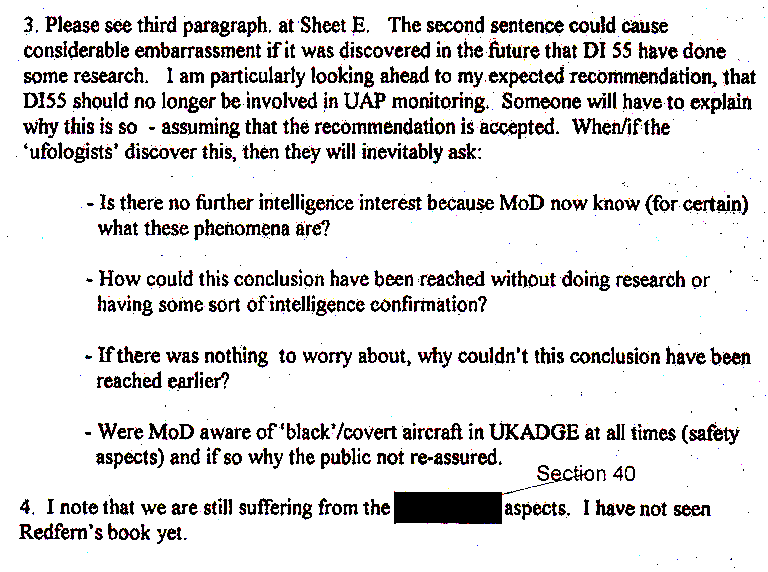 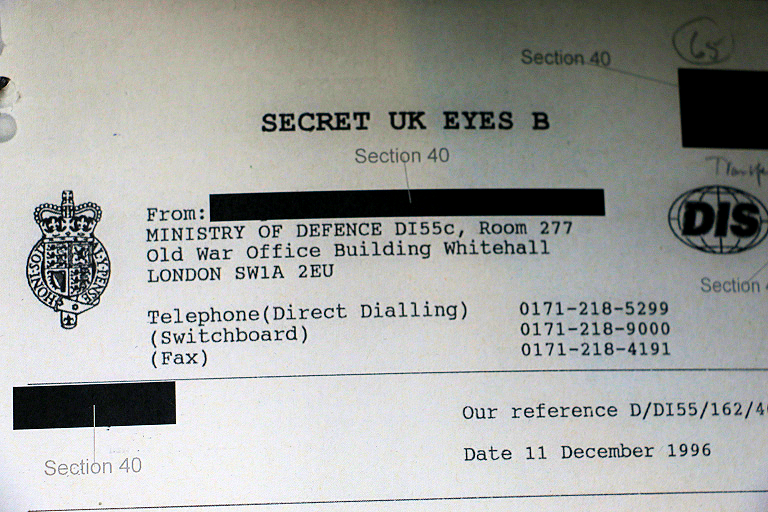 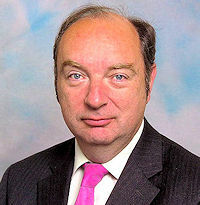 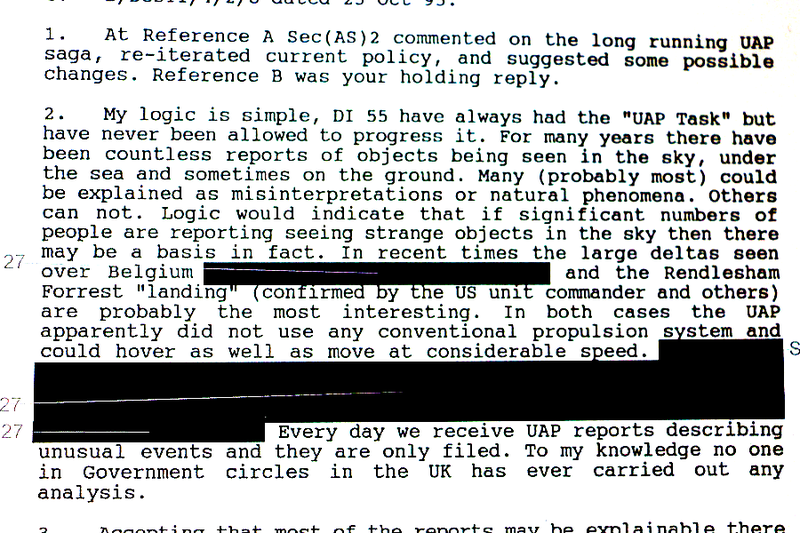 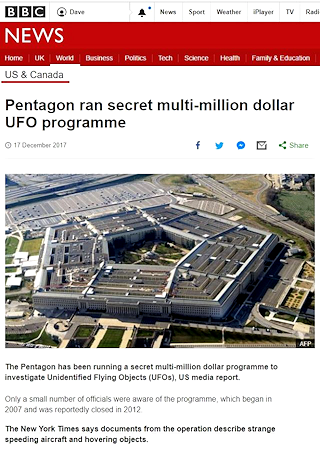 •"Is there no further intelligence interest because MoD now know (for certain) what these phenomena are? 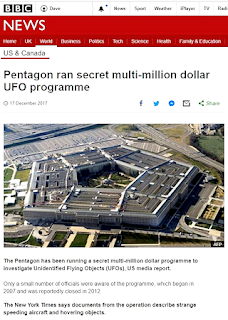 •If there was nothing to worry about, why couldn’t this conclusion have been reached earlier? 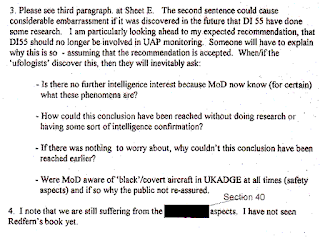 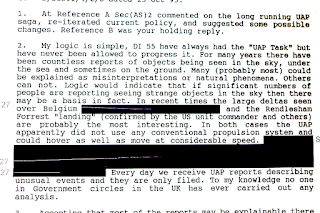 •Were MoD aware of “black”/covert aircraft in [UK Airspace] at all times (safety aspects) and so why the public no re-assured"